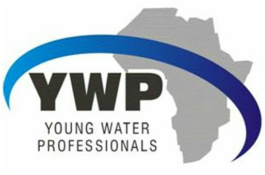 This page is managed by the North West Branch of YWP-ZA. Have an idea for a local event? Email us! Our contact information can be found here. Tour to the Route96 Brewery: The ins and outs of water and beer brewing! Join us on a tour of the Route96 brewery outside Potchefstroom to learn about water and brewing as well as enjoying the art and taste of a well made beer. *Dates to be announced at a later stage!